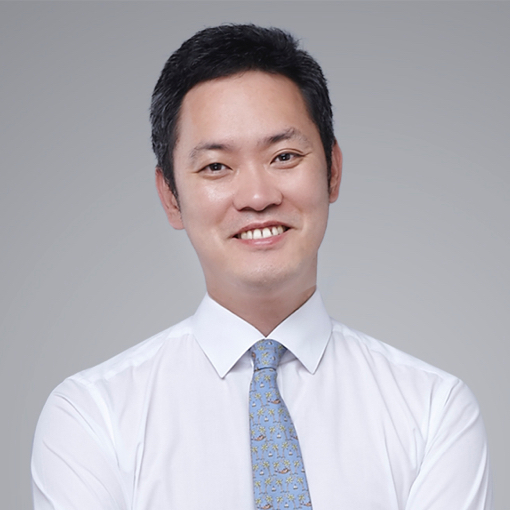 SEUM advised wedding planning platform How To Marry in connection with its recent funding round of KRW 10 billion, which was raised from various institutions including TBT, Korea Development Bank, SV Investment, and Ascendo Ventures. 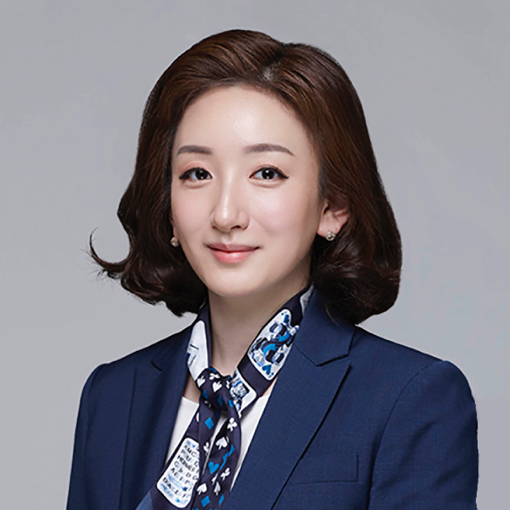 How To Marry is expected to use the investment proceeds to continue upgrading its service and expand into regions outside of Seoul. 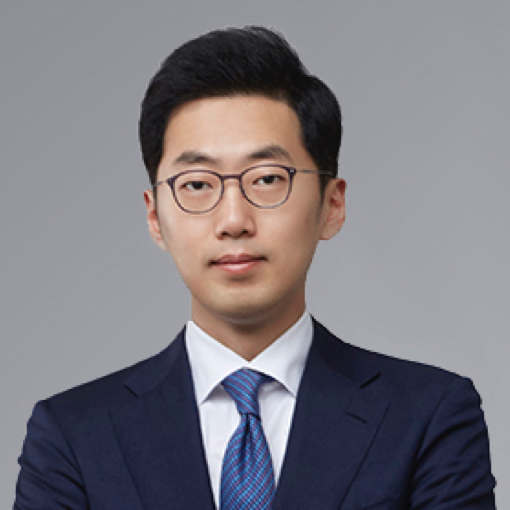 The SEUM team was comprised of partners Hoseok Jung and Hyemi Kang, and associate Jaewoo Sim. Please note that the article is only available in Korean.